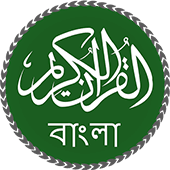 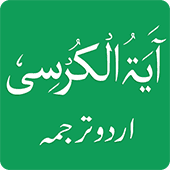 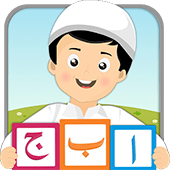 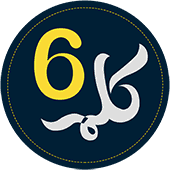 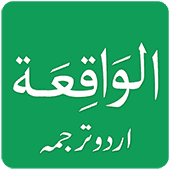 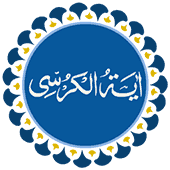 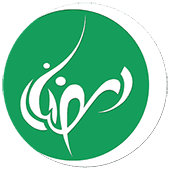 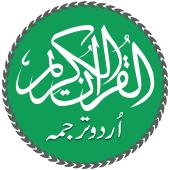 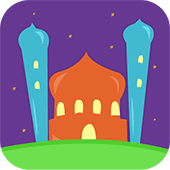 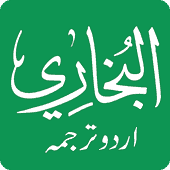 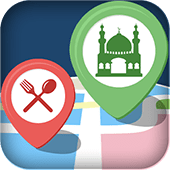 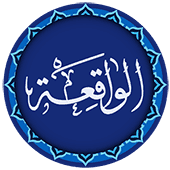 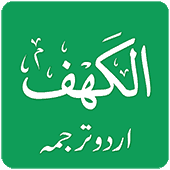 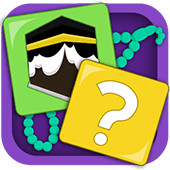 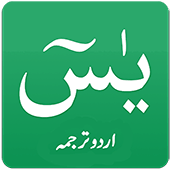 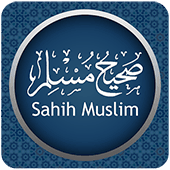 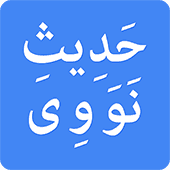 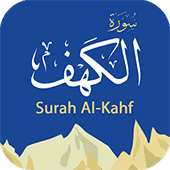 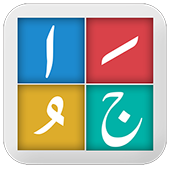 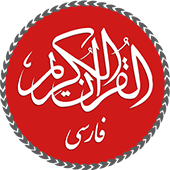 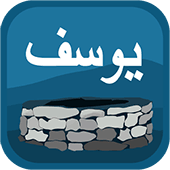 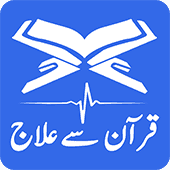 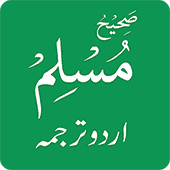 Surah Kahf is an Islamic Android app that assists Muslims to learn the imperative Surah of Quran in Urdu entailing multiple virtues. 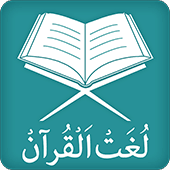 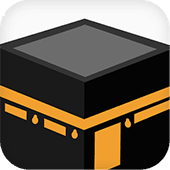 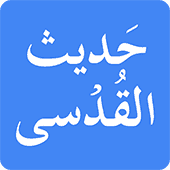 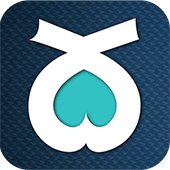 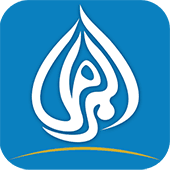 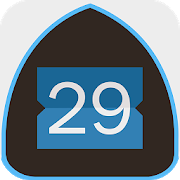 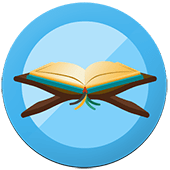 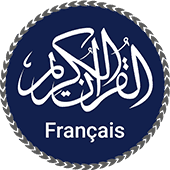 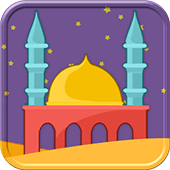 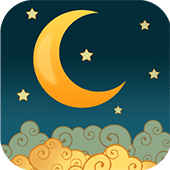 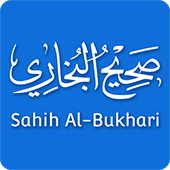 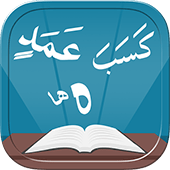 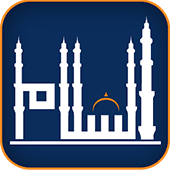 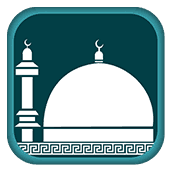 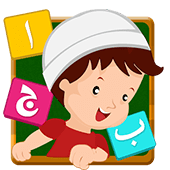 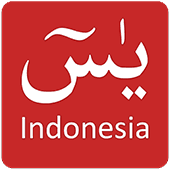 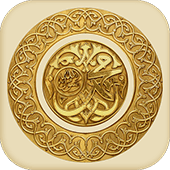 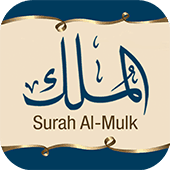 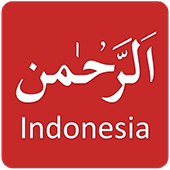 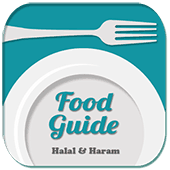 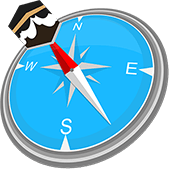 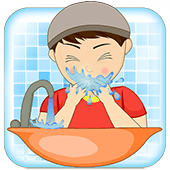 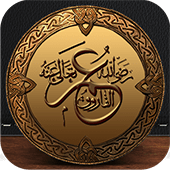 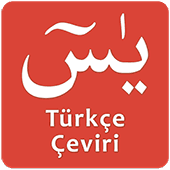 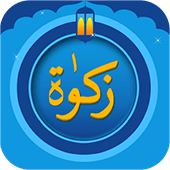 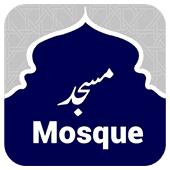 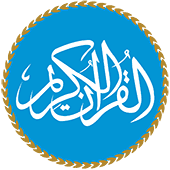 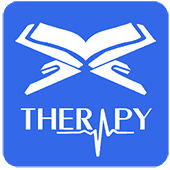 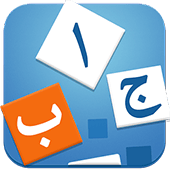 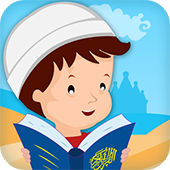 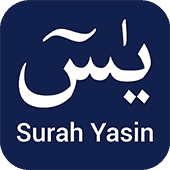 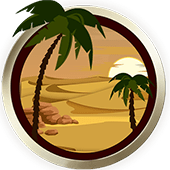 This App helps the user to listen to the audio translation and transliteration of Surah kahf to understand the significance for better comprehension. 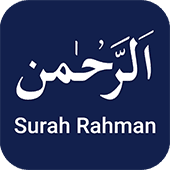 Main window comprise Surah Kahf, description to the app and options to download Surah Rahman for spiritual ailments. 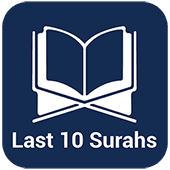 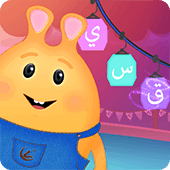 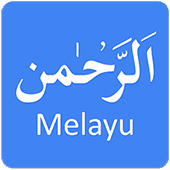 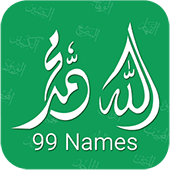 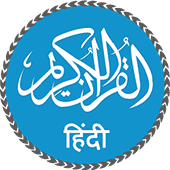 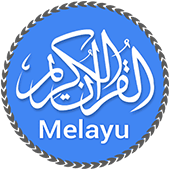 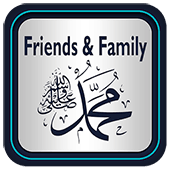 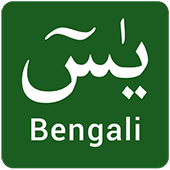 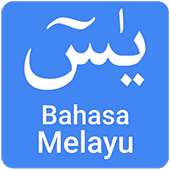 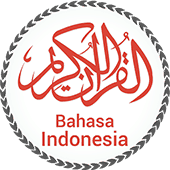 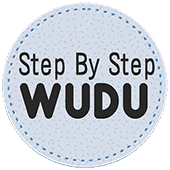 • Word-by-word audio recitation, transliteration, and translation of Surah Kahf verses in languages including English, Spanish, Chinese, Italian, Dutch, Hindi, Melayu, Bengali and Urdu. 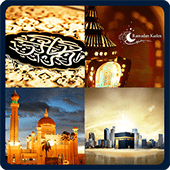 • Audio recitation in the soul full voices of Mishray Rashid Al-Afsay and Saad Al-Ghaamidi for deep contemplation. 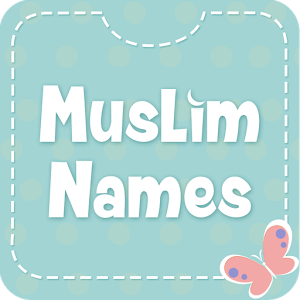 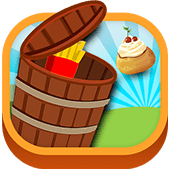 • Theme including font size and font style can be changed for better visibility. 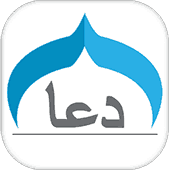 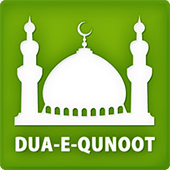 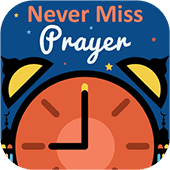 • Goto option has included for user facilitation to easily search and recite their required verse in no time. 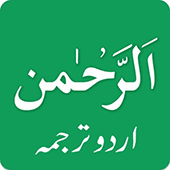 • Changes can be saved and desirable verse can be shared on social medium in order to spread the words of Quran. 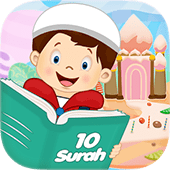 Surah Kahf is a sacred Surah of Quran that lightens up the candle when recite on Friday [Al Jami], thereupon download, and memorize this Surah with translation in native language Urdu to grasp the divine virtues.